How Long Does a Judgment Stay on Your Report? Removing a judgment from your credit report may sound like a less successful venture than fighting City Hall. But I have some good news for those who aspire for credit redemption: judgments on your credit report don’t always have to take seven long years to disappear. Experian spells it out pretty clearly on their website: if a judgment is accurate, you cannot remove it. It will remain on the report for at least seven years. While this is true, it’s also fair to assume that not every judgment is accurate. That’s where the opportunity for removal exists. You may even think a judgment is “rock solid.” But why not go ahead and dispute it anyway? If you do nothing, you will definitely carry that blemish for seven years. So it can’t hurt to give it a shot. UPDATE: All civil judgments are coming off all credit reports, for good. 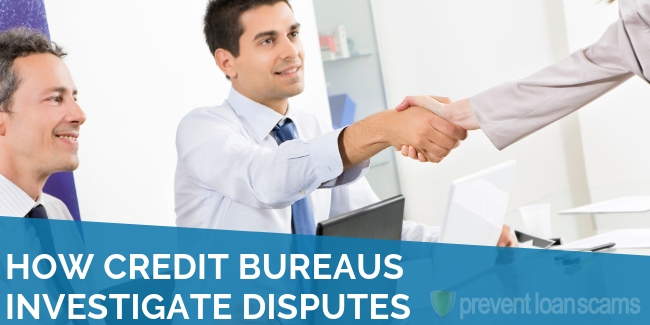 All 3 major credit reporting agencies are dropping civil judgments from their reporting after a Consumer Financial Protection Bureau study (CFPB) found issues with the ways that organizations reported these derogatory items to credit bureaus. The rest of this article is in place for reference purposes. However, you should no longer need to remove a civil judgment from your report. Think of the football coach who throws a challenge flag on a crucial turnover that cost his team the game in the final seconds. Even if he doesn’t think the call is likely to be overturned, it can’t hurt to use his right to challenge it. You never know, the slow-motion replay might reveal something that wasn’t readily obvious in real time. There are plenty of resources available to help you get a judgment removed. I know this because I once hired a firm myself. I was deployed in a war zone at the time. I was determined to have good enough credit to qualify for an auto loan by the time I got back to mainland. We researched & reviewed the 5 best companies in the industry to help you remove derogatory items from your report. What is a Judgment, Anyway? Unsatisfied Judgments are the worst kinds of judgments. They are big red flags on your credit report. That is because they are essentially a public record of an unsettled debt. Satisfied Judgments are less damaging to your credit than unsatisfied judgments. That is because they indicate that you at least managed to settle the judgment against you. However, they still remain on the report for seven years. You should remove Vacated Judgments from your report. That is because they indicate that a finding of a previous judgment was overturned, usually as a result of a successful appeal. Therefore, it is legally void, as if the judgment never happened. Re-filed Judgments are judgments that refuse to die! 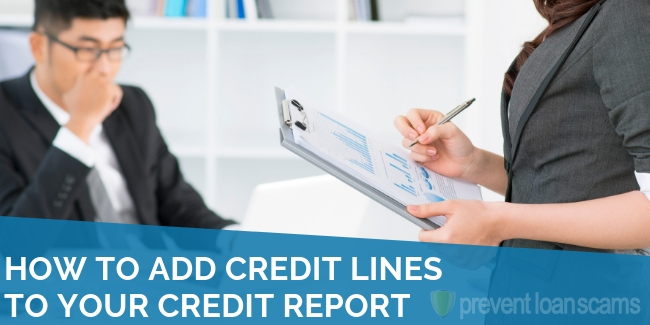 Most people know that judgments stay on credit reports for seven years from the filing date, organizations can re-file an unsatisfied judgment. Therefore it stays on your report for another seven years, depending on when they expire, which varies state-by-state. If you have an unsatisfied judgment against you, I would strongly advise you to consider disputing it. Throw the challenge flag. What have you got to lose? There are several ways to go about disputing an unsatisfied judgment. I’ll cover the who’s and how’s in the next section. If you dispute an unsatisfied judgment and the effort is unsuccessful, you need to do whatever it takes to convert it to a satisfied judgment. Sure, it’s going to be on your credit report either way, but would-be lenders are going to be much more willing to lend to someone who shows a history of paying their debts. Unsatisfied judgments can hurt you beyond just your credit report. That is because they typically accrue interest until you settle them. When I purchased an investment property a few years ago, my title attorney uncovered a 17-year-old unsatisfied judgment. It resulted from an auto loan that went into default that the seller didn’t even know about. The initial judgment was for less than $1,000. But after many years of accruing compound interest, the amount to release the lien was almost $5,000. When I bought investment properties, the sellers would usually have to use some portion of their equity to satisfy any liens. However, it surprised me that people had already settled many of the unsatisfied judgments, in some cases many years ago. Courts don’t always receive proof of payment from the lender when they settle negative judgments. So it’s important to make sure you always retain a certificate of satisfaction. Ensure the lender files the appropriate paperwork with the court of record. 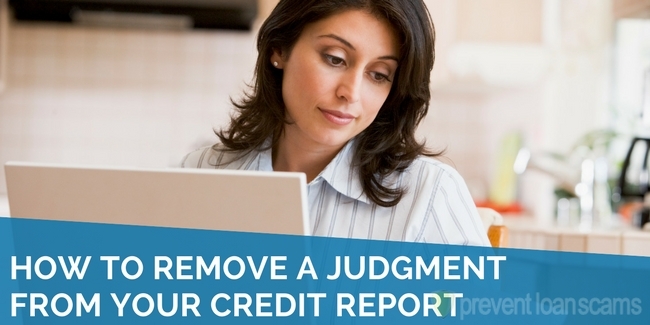 If you have any vacated judgments on your credit report, make sure you dispute them right away. They shouldn’t be on your report. A vacated judgment means the judgment legally never happened. It’s important to understand the difference between judgments on your credit report and judgments in the public record. If an unsatisfied judgment falls off your credit report after seven years, it doesn’t mean you’re off the hook to pay that judgment. Who Can Help Me Appeal a Judgment? You’ve probably heard about credit repair companies. I think of them as quasi-law firms that specialize in credit issues. According to the FTC, credit repair companies are regulated by the Credit Repair Organizations Act (CROA). I finally felt comfortable with the concept of a credit repair company. Then I contacted a few of them and asked about their methods and payment options. The terms we were all pretty similar. They would usually charge a “start-up” fee. Then, they would charge a monthly fee for as long as they perform the work. I agreed to terms with the one I felt most comfortable with based on my communications with them and some testimonials I read on their website. The process was surprisingly easy. I told them I was hoping to buy a new convertible when I got back home, but that just wasn’t going to happen unless my credit score got a lot better in a relatively short amount of time. They reviewed my credit report, asked me a few questions, and got to work quickly. Over the next few weeks, I received periodic updates. The news was usually positive. They were having success getting some 30-day and 60-day late payments removed. They corrected some minor irregularities that were impacting my poor credit score. The big victory came when they succeeded in appealing a judgment that I wasn’t even aware of. It was on my report and weighing heavily on my credit score. However, the credit repair company found that the company that secured the judgment against me had recently gone out of business. That meant they had to remove the judgment from my credit report. I never would have gone to such lengths to discover that a lender from only two years ago had gone out of business. Even if I did, I certainly wouldn’t have known about the “out of business” loophole with which I could remove the judgment from my credit report. Let’s go back to the football analogy: disputing that judgment was like throwing the challenge flag, having the referees review the play in super slow motion, and finding that the running back’s knee was down before he lost possession of the ball. The coach succeeds in overturning the call, and his team is back in the game. In my case the slow-motion replay was the credit repair company. Without them, the judgment would have remained on my report. I would have carried it like a financial albatross for several more years. It was definitely worth the risk, especially in hindsight. It’s fair to consider the possibility of spending all that time and money only to arrive at a less-happy ending. I had actually considered that to be the likely scenario going in. However, I weighed the risks and benefits and decided it was worth it. Peace of mind: knowing that I did everything I could to make sure my credit was as solid as it could possibly be. A chance: not just to qualify for the car loan I wanted, but to possibly save thousands in financing costs over the life of the loan. It wasn’t exactly gambling. I would call it a calculated risk. I’m glad it worked, because I really enjoyed that convertible. How Long & What Happens Next? It generally takes a few weeks for your credit score to improve once they have processed the disputes and resolutions. Patience was never my biggest strength, so while I remember feeling like several months passed before I saw noticeable improvements in my score, it was actually around 6-8 weeks when the improvements really took effect. My credit score was initially in the low 600’s, so I watched it climb steadily through the 600’s. It even climbed into the low 700’s. Then I applied for the loan. I qualified for the lowest interest rate my credit union offered. My new car was waiting for me at the dealership the day I arrived home in Tennessee. It’s worth noting that the “climb up the charts” can vary depending on a number of factors. 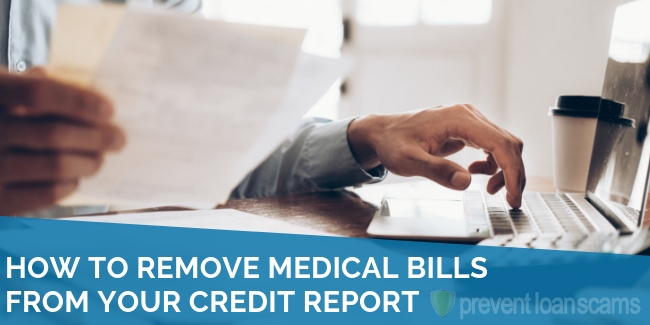 For example, if you successfully remove a judgment from six years ago, it may not have any noticeable impact on your credit score- while removing a judgment from one or two years ago can have a significant impact on your score. The formulas that compute credit scores assign the most weight to the most recent items on your report. 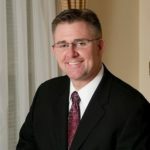 Intuitively it makes sense, as lenders are going to be more interested in what your financial health looks like today. They are less concerned with how you were performing many years ago. 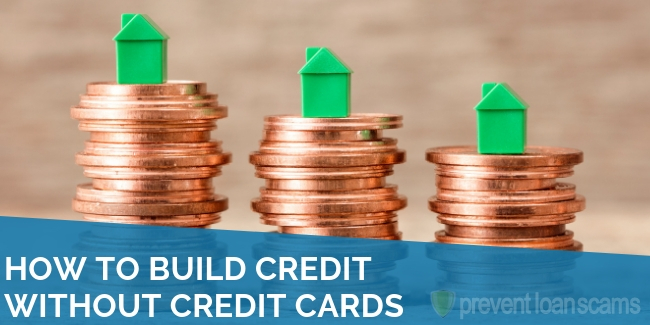 As your credit improves, you will likely receive offers for new loans and credit cards. It’s important to know how those can impact your credit as well. Since your average age of credit is a factor in your credit score, you may want to think carefully about opening new lines of credit. If you are intrigued by a credit card that’s offering a low interest rate or a low annual fee, you might be better off contacting your current credit card company. Ask them for a lower interest rates and/or lower fees since your credit has improved. Let them know you think you deserve it. I actually used the same credit repair company that removed my judgment to contact all my creditors. I wanted them to negotiate lower interest rates on my behalf. In most cases, it worked. I’m Better Now – But How Do I Stay Fiscally Fit? My credit report get healthier and stronger. I resolved to keep my credit in the “green.” I never wanted to see my score surrounded by a yellow, orange or red circle ever again. 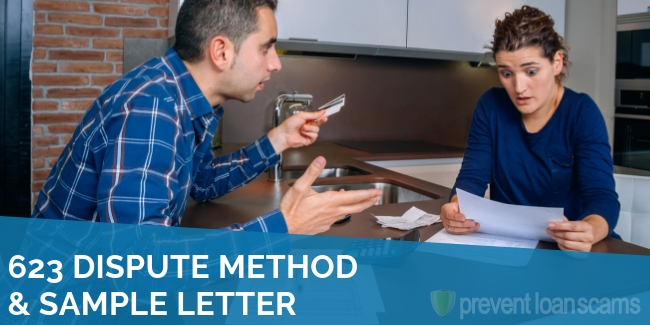 The Consumer Financial Protection Bureau (CFPB) has some great strategies for keeping you out of trouble with credit. Most of them follow the laws of common sense. The biggest factor in your credit score is always going to be payment history. You need to make your payments on time every month. With today’s ebanking and autopay options, it’s not a bad idea to set up automatic payments. That way, you don’t have to worry about forgetting if a bill is lost in the mail or if you just get too busy with life. You should also be careful to avoid “maxing out” your debt limits. It’s never a good idea to utilize all of your debt capacity. Most credit experts would advise you to stay under 30% of your available credit. That is the debt utilization ratio equivalent of 100% on-time payments. 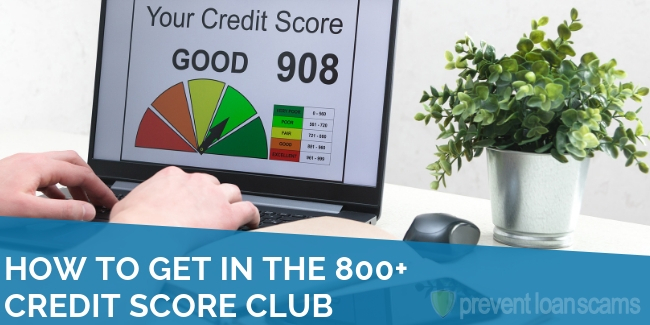 While not a significant component in the overall scoring formula, the number of credit inquiries does have an impact on your credit score. You may want to limit the amount of “loan shopping” especially if you aren’t all that serious about the loan. 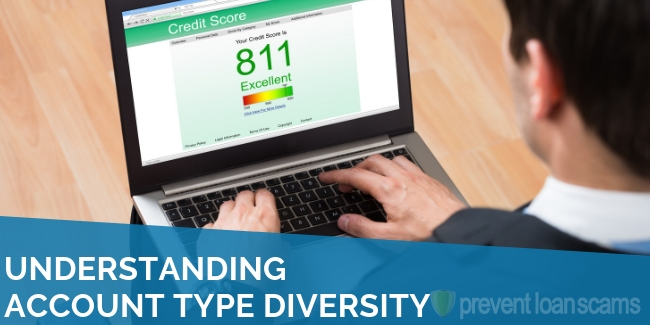 Perhaps the least obvious factor in your credit score is the “age” of your loan portfolio. You will positively impact your score by long-term loans and lines of credit that you have paid on time year after year. If you open several new credit card accounts and finance a new car in the span of a few weeks, you might see your credit score drop noticeably. Identity theft is also an increasing concern, so it’s always a good idea to monitor your credit. Ensure nobody is out opening loans and lines of credit in your name. I wish I had adhered to these solid strategies in my younger days. I learned some tough financial lessons early on in my military career. That was ecause I did not fully understand the ramifications of maxing out credit cards, getting behind on payments, and defaulting on loans. When dealing with judgments on your credit report, the important thing to remember it that it pays to be proactive. I chose to hire a credit repair firm even when I didn’t think I had much of a chance of getting my judgment removed. It was one of the best decisions I ever made. I look back on my experience hiring a credit repair company as a worthwhile investment, not an expense. That is because I really did get a return on the money I invested in them. Just a few hundred dollars over six months yielded a much lower interest rate when I obtained my auto loan. That certainly saved me several hundred if not thousands of dollars over the life the loan. My biggest takeaway from the whole experience was learning that something as important as your credit report is worth fighting for and protecting. In my case, it paid off in a big way. That was because the credit repair company found something that I simply would not have found on my own. I hope you found my experience helpful. I can assure you that a brighter financial future is possible for those who seek to attain it. I had a judgement removed from my credit. Yet I still have a charge off from the original lender. How do I get that off? How long after a judgement is recorded does it show up on your credit report? Example: filed 2/27/2019, when would it show up on transunion? Thanks for the info, I am wondering if you know how to sell a house when there is a judgement against you. Not the house, but my husband. It is from credit union. Any help would be great. The title company wants to send the credit union a letter to release funds for the sell of the house, and if they don’t reply in 30 days she said the money would be released. But if we contact the credit union, will this start the 7 year timeline over again? I am so confused. Thanks for your time.